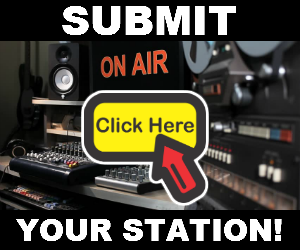 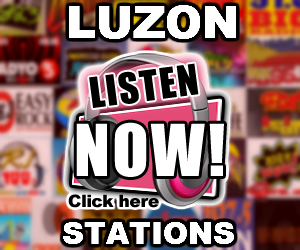 Listen to iFM Iligan DXIX 102.3 Live Online Streaming. 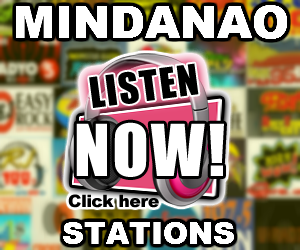 iFM Iligan DXIX 102.3 Mhz is a radio station owned and operated by Radio Mindanao Network. 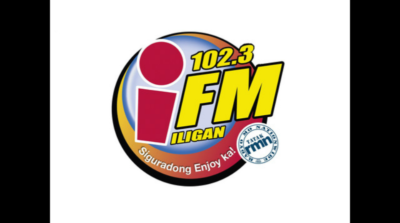 iFM Iligan is broadcasting at the frequency of 102.3 in the FM band, reaches worldwide listeners through live audio webcast.